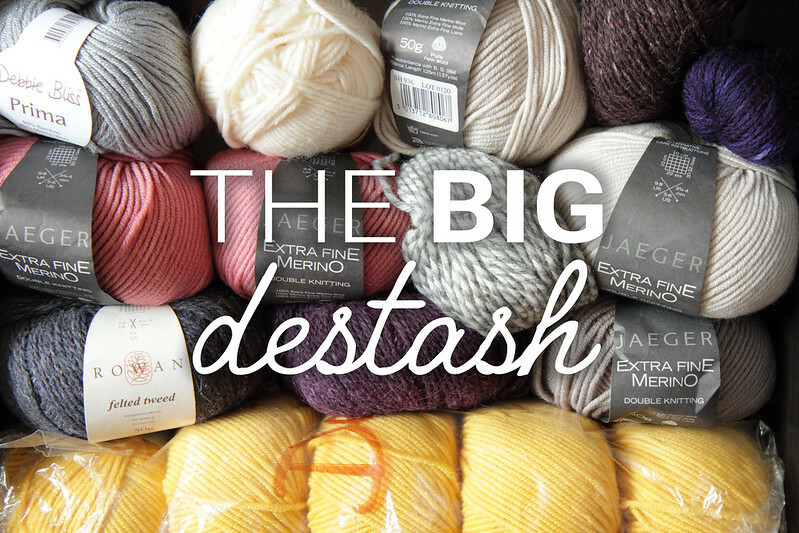 …the Big Destash has begun! It seemed that the easiest way to begin rehoming items would be to list them in the shop. 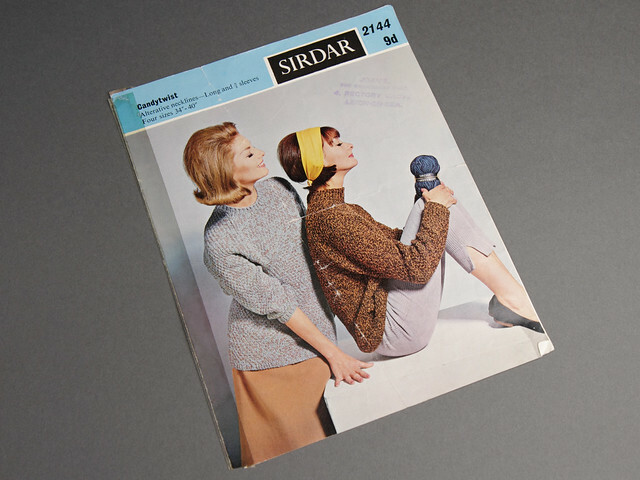 I have sorted through and added Books (including knitting and crochet pattern books, spinning and dyeing books), vintage knitting patterns, and yarn, starting with the DK. 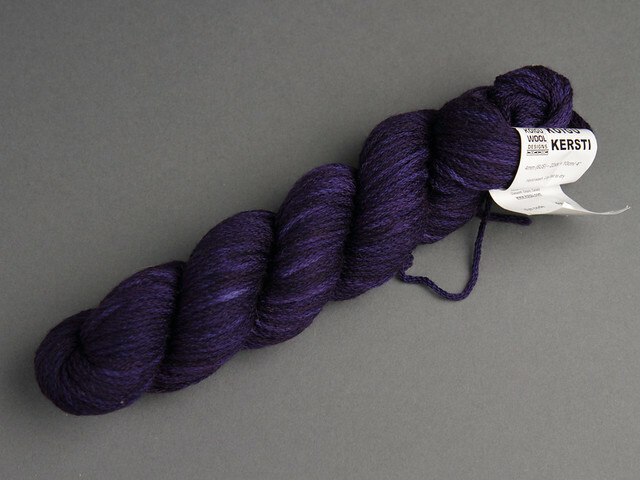 The yarn is mainly super quality pure merino, either left over from long completed projects, or was allocated to projects I no longer have in my queue. 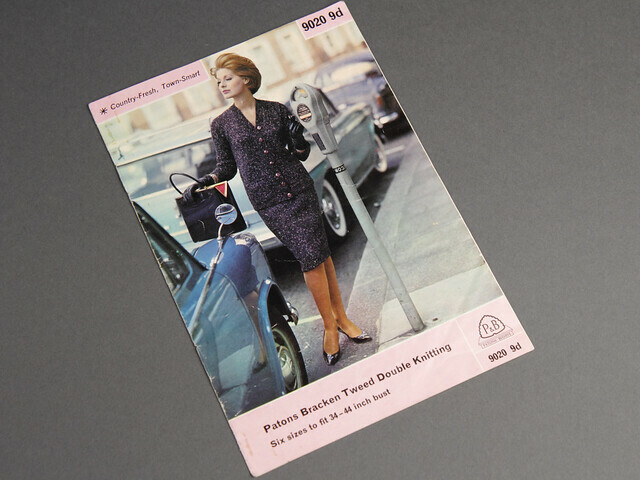 All of it is up for grabs for less than half RRP, and the vintage patterns are all 80p each. 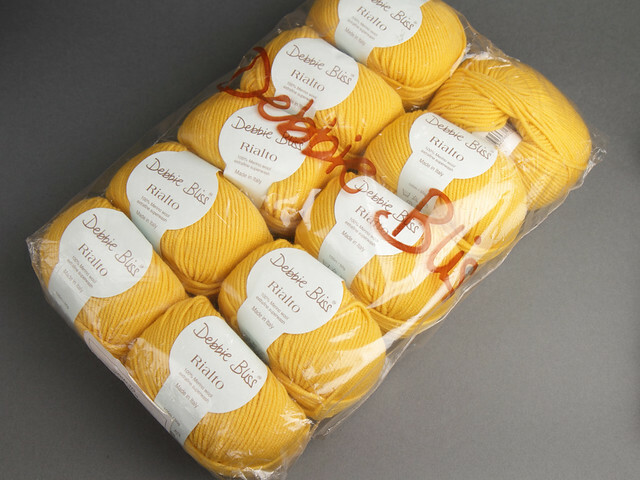 Still to be sorted are other yarn weights, equipment (off the top of my head there’s an Ashford Lazy Kate and hand cards I don’t use) and needles (organising my needles led me to realise that I have a number of duplicate circulars). Koigu Kersti hand dyed DK merino yarn. 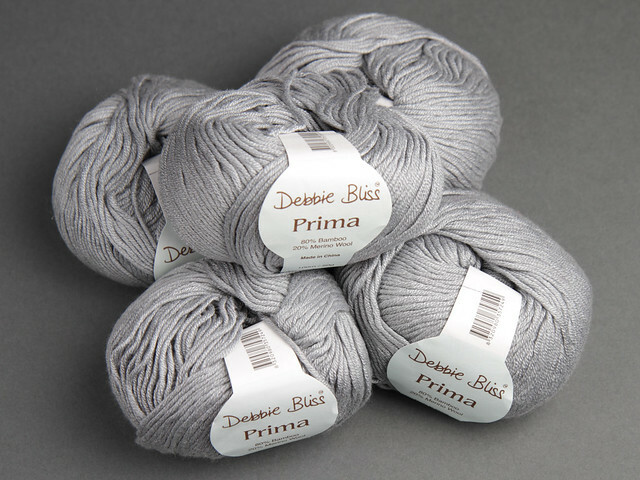 This beautiful yarn retails at £12/skein. Yours for £5! We will be adding new destash items regularly over the next few weeks, keep your eyes on our Facebook and Instagram feeds for those. 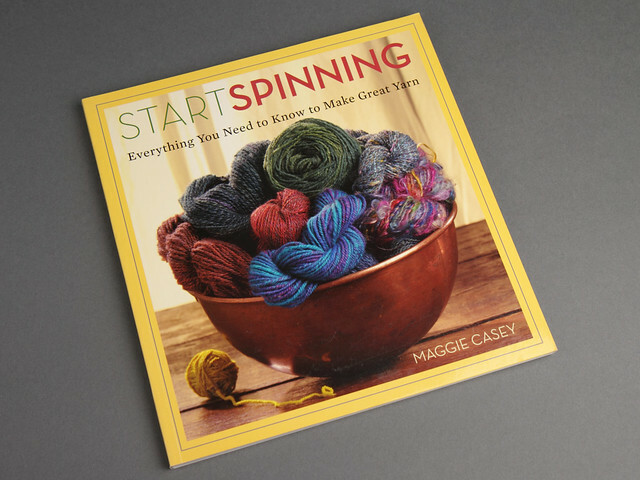 We’re also starting a Shop email newsletter as lots of you have asked for this. You can sign up now and we will begin sending newsletters about shop updates once we have a few more subscribers.